The workshop will last approximately 90 minutes. Cosmeti-Craft®️ GO GREEN! Crafting Experience costs £25 per person. 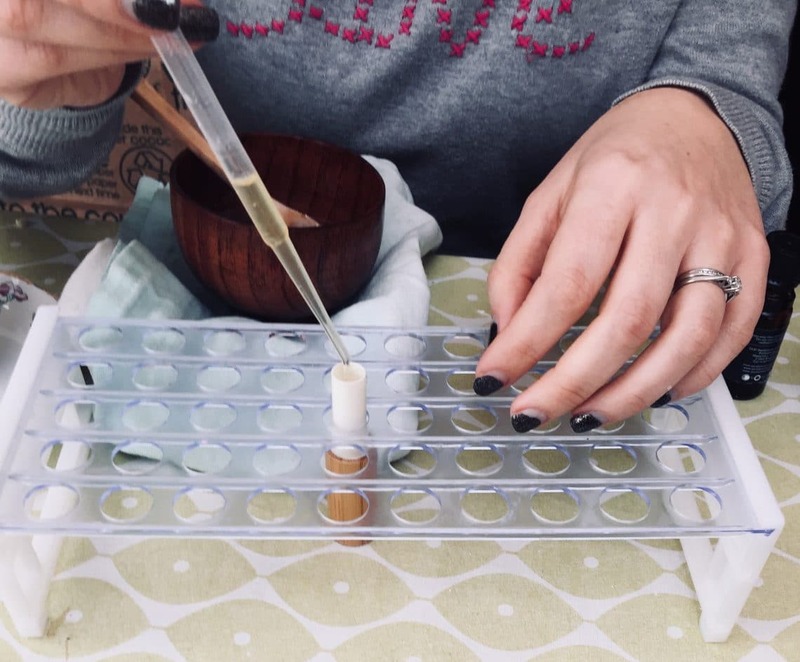 Help to reduce plastic packaging waste by using a range of natural bath and body cosmetics that are kinder to the environment that make yourself on the GO GREEN! 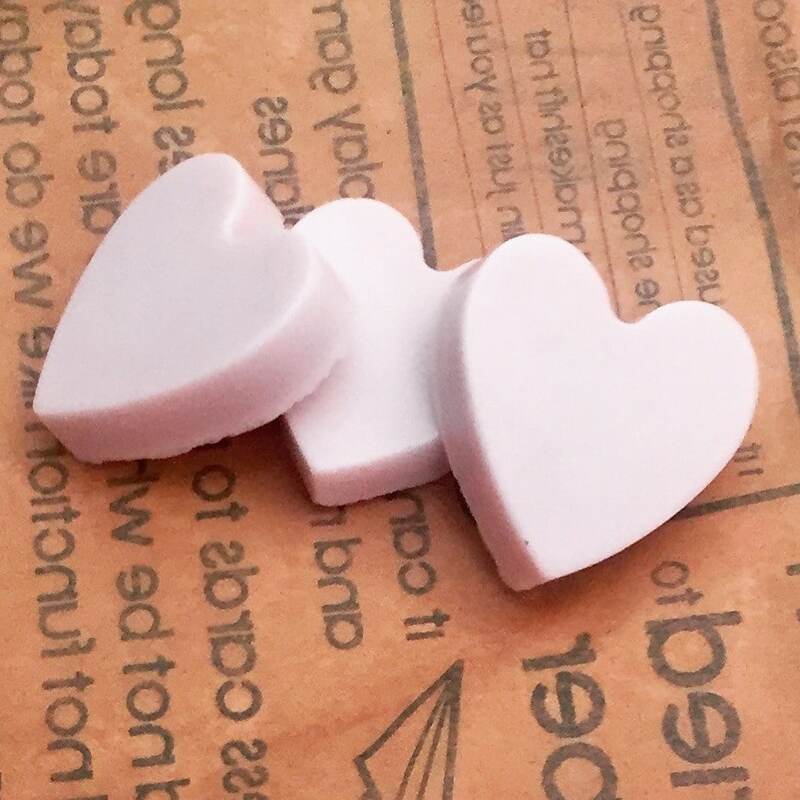 cosmetic making course. 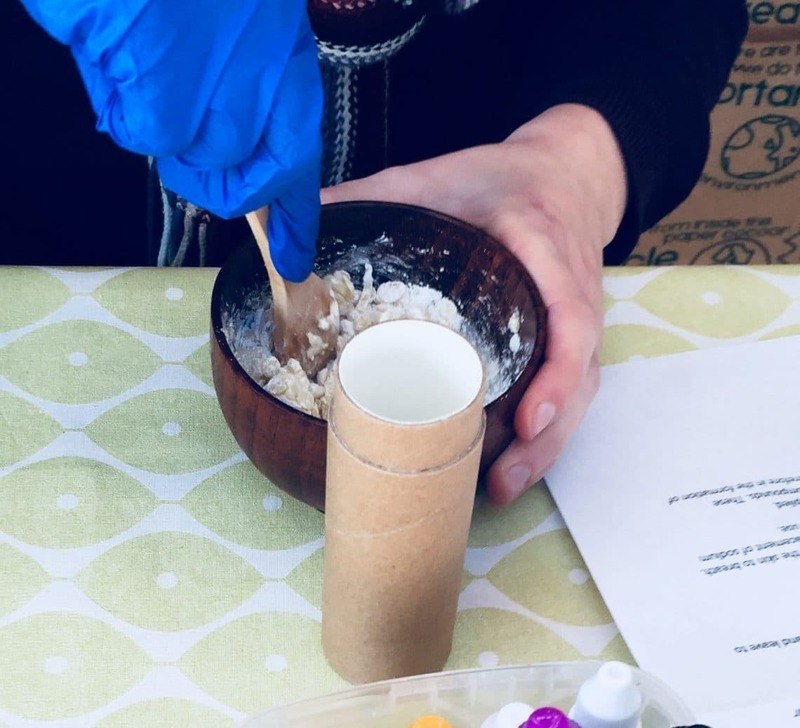 This is an informative workshop to make all three environmentally friendly products to ditch the plastic packaging, chemical ingredients and aerosol air pollutants and learn the benefits of making shampoo bars, solid perfume and solid deodorant! Make and take all three products home with this 90 minute detailed tutorial workshop for £25. Tea and coffee are included. Shampoo bottles in the supermarket can take up to 400 years to break down and decompose. A typical haulage lorry used for distributing large amounts of heavy stock, doing and average annual mileage of 80,000 produces around 106 tonnes of carbon dioxide. SHOP LOCAL & SUPPORT LOCAL BUSINESSES! Branded plastic lined boxed that are usually used to package cosmetics can take up to 10 years to break down. Soap Loaf Company are the first teaching workshop in the UK to offer customers fully compostable deodorant tubes! 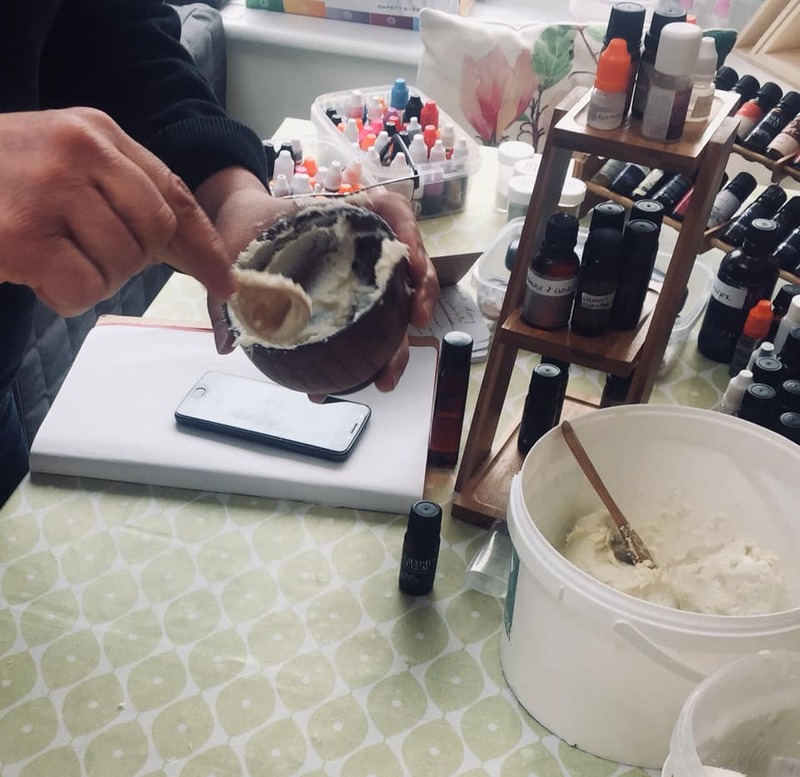 The COSMETI-CRAFT®️ GO GREEN Natural Cosmetics Making Experience is run by the team at Soap Loaf Company in Sheffield.